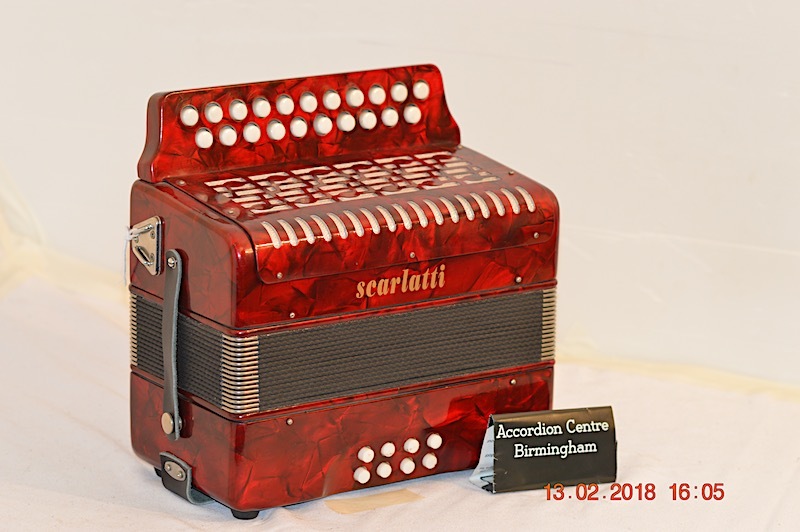 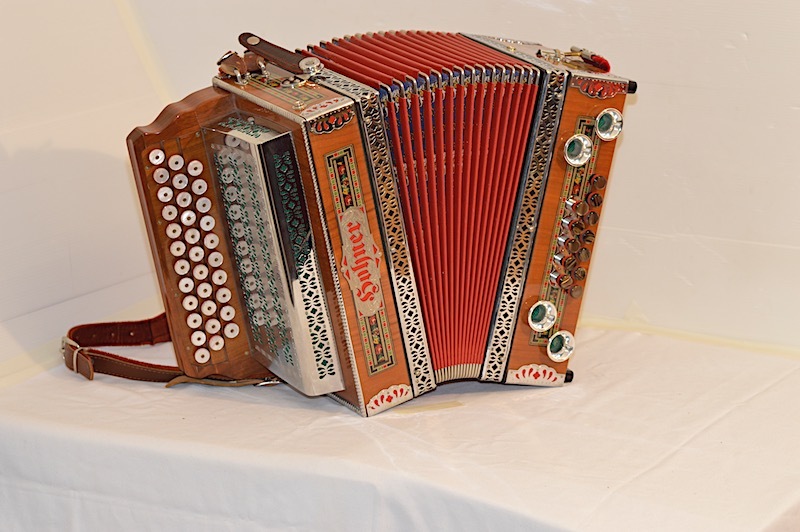 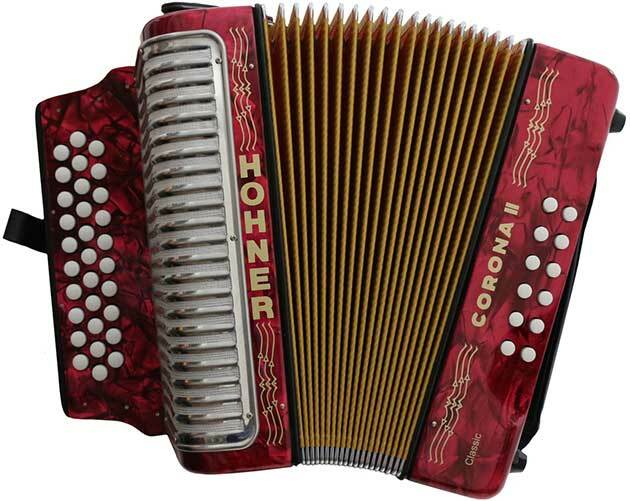 The iconic Hohner Corona II Classic melodeon. 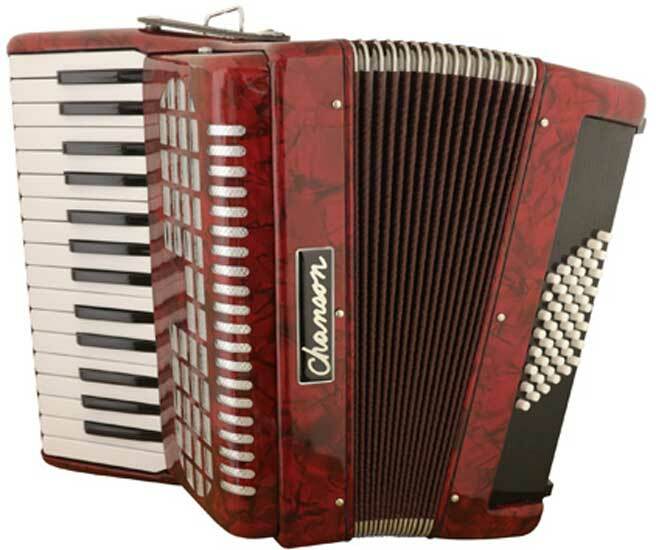 A/D/G tuning. 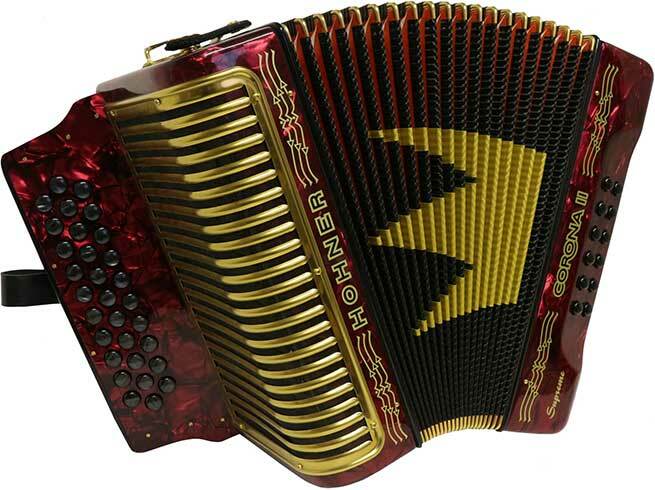 Its unique design, signature sound and quality has made this the preferred instrument a must for all styles of music around the world. 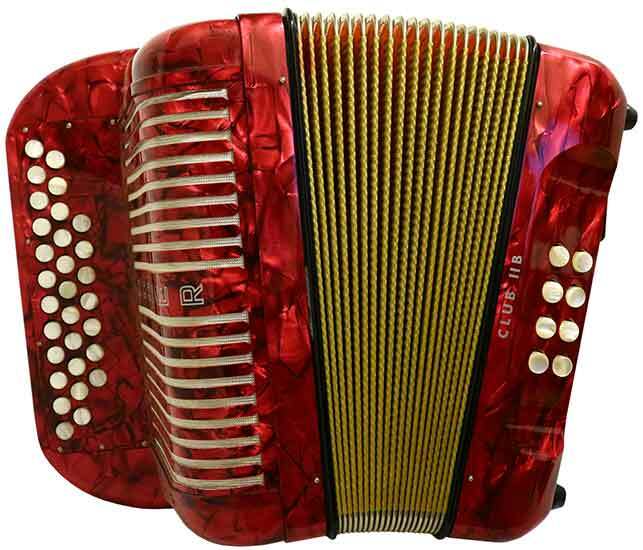 Also available to order in various tunings and colours.